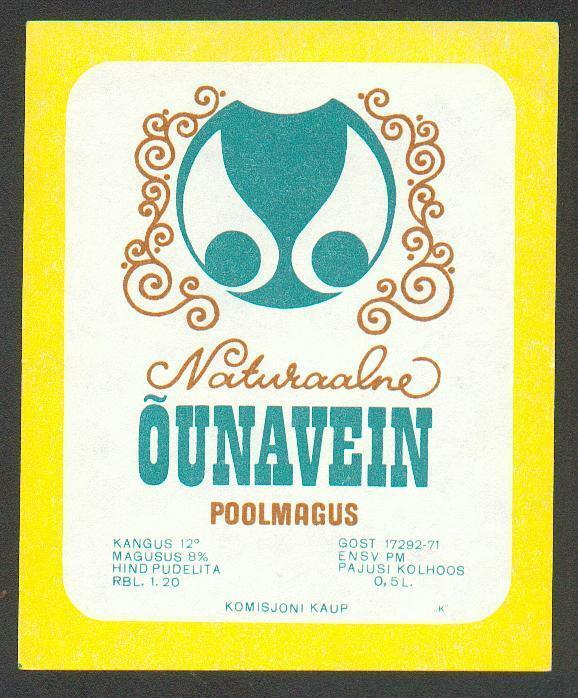 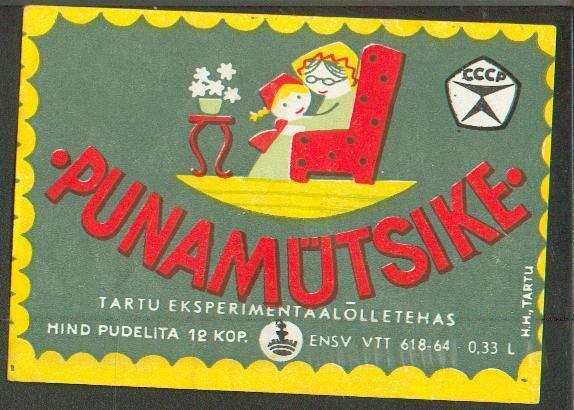 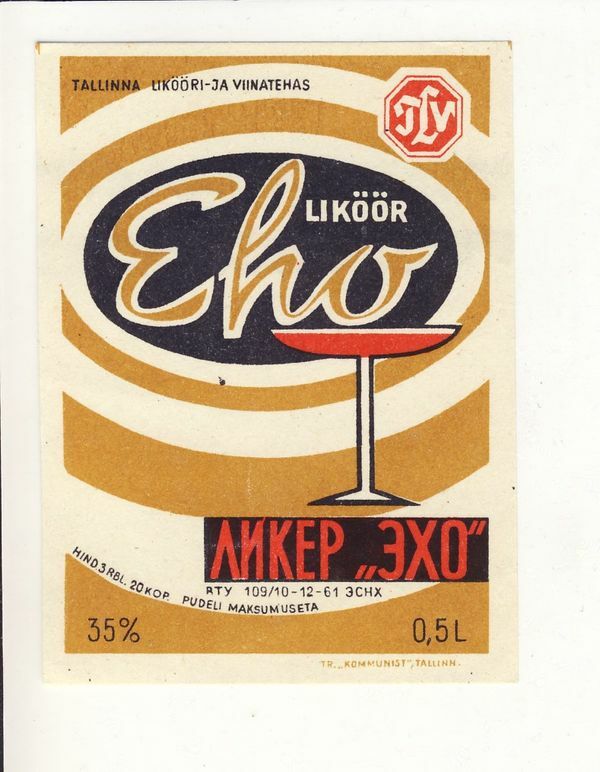 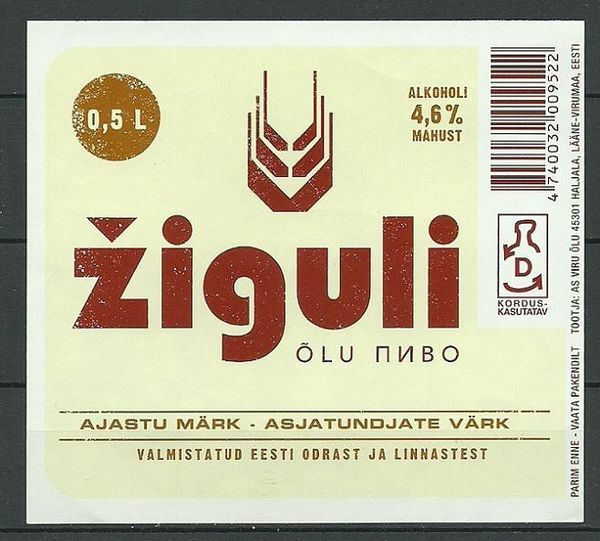 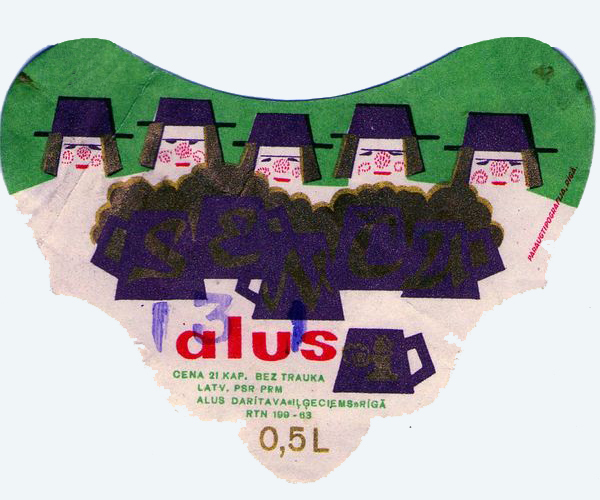 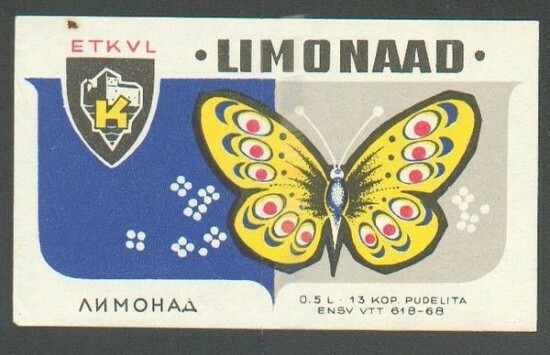 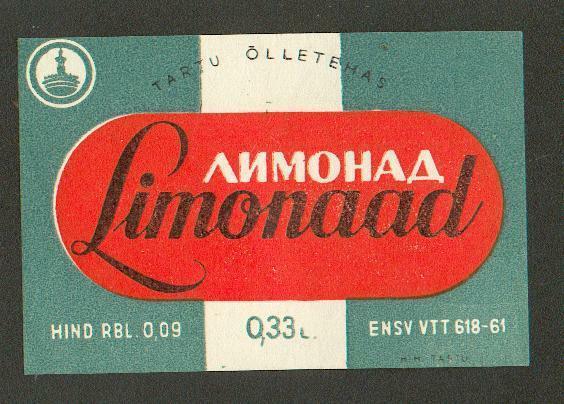 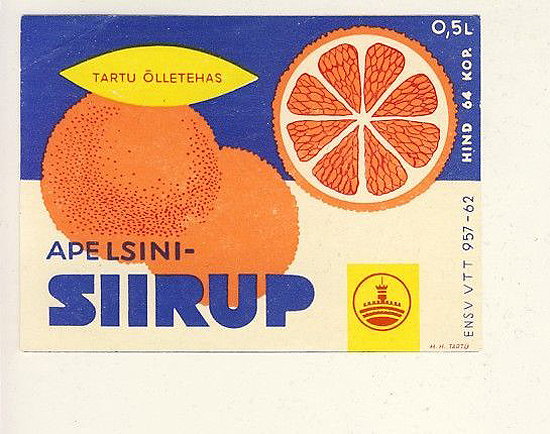 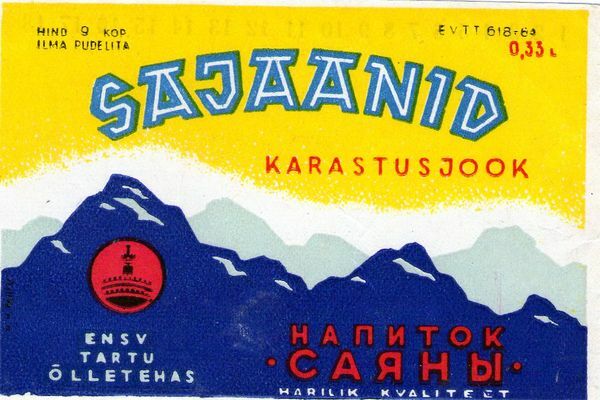 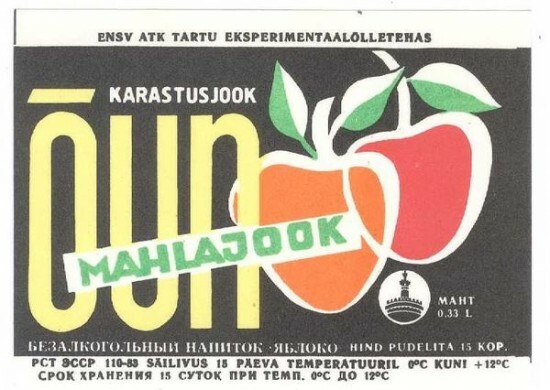 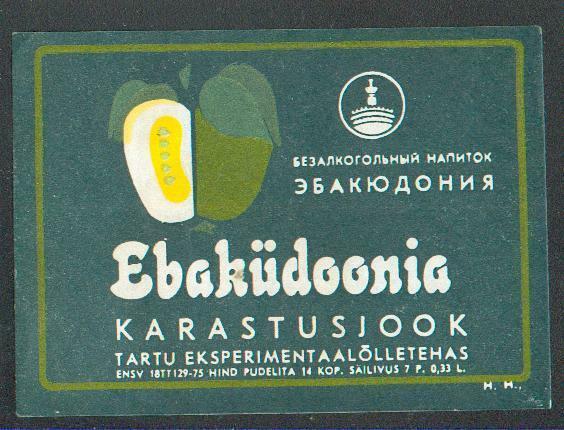 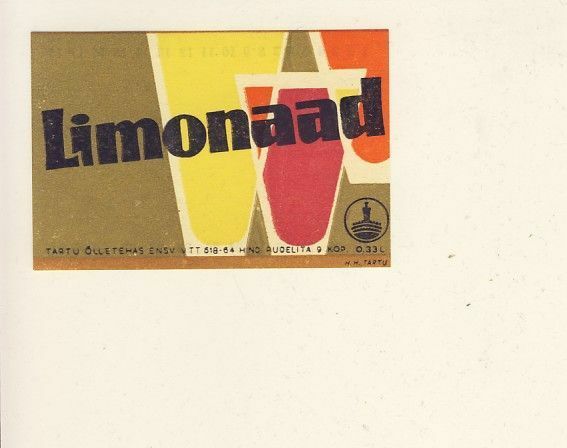 A collection of Estonian drink labels. 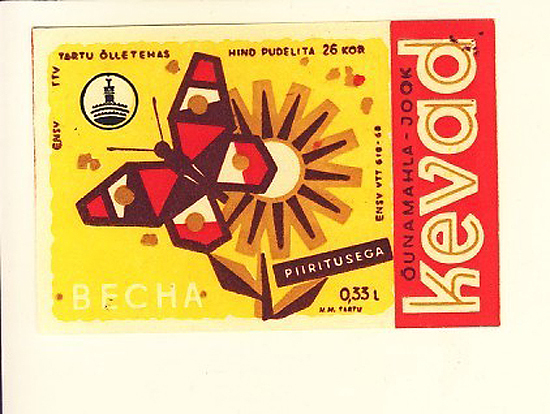 Via Osta. 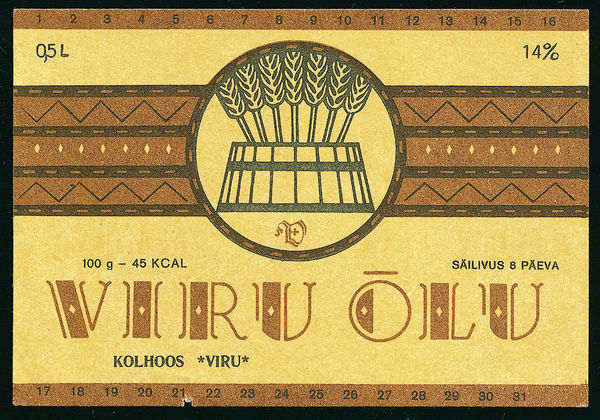 You can see some Finnish drink labels here, and some Swedish ones & finally some German ones.